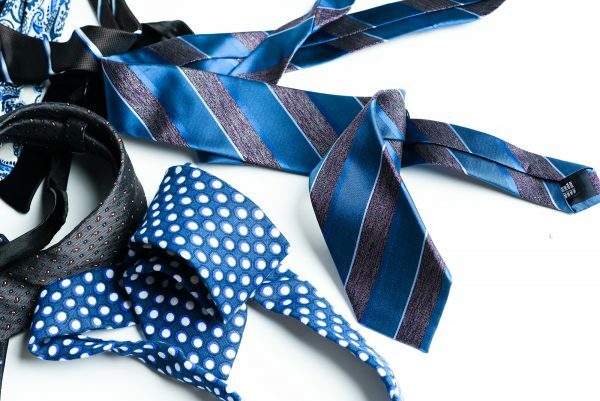 Our most popular collection. 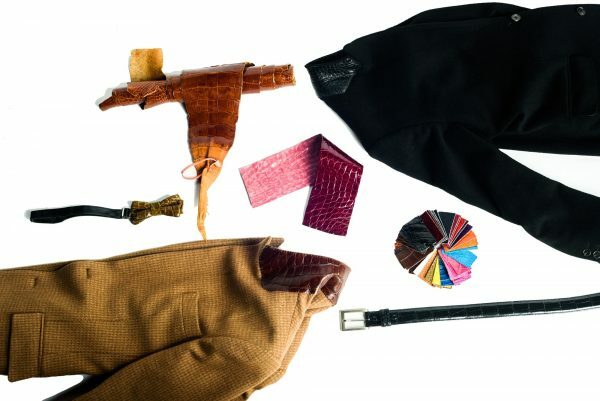 Created to provide an exceptional fit with fabrics from the world’s best mills. 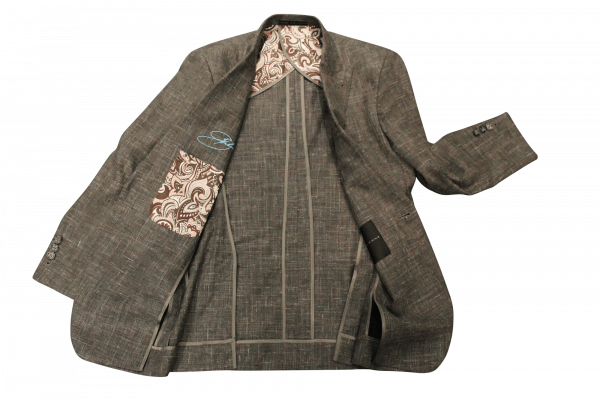 All custom jackets are made with canvassed interfacing for structure, drape, and longevity. Full and half canvas construction is available. 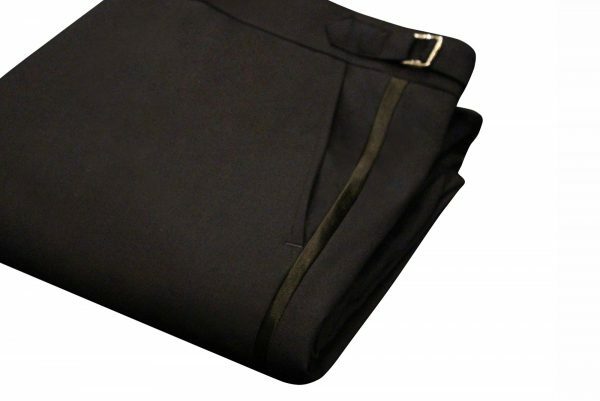 Canvas garments lasts longer, breathe better, and allows for more natural movement. 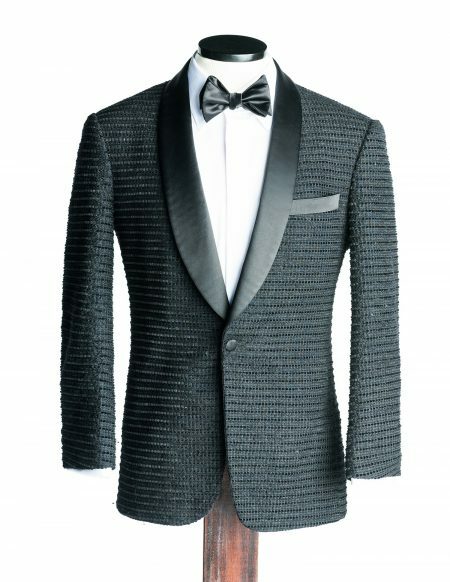 The tuxedo is defined by its satin or other accent features typically found on the lapel, welt pocket, and side pocket trimmings. We offer a wide range of custom tuxedo fabrics, satin, and grosgrain options for the perfect combination of colors, finishes, and textures. Designed with the appropriate fabric to allow for drape and comfort, each custom outerwear garment is carefully cut to be worn over existing jackets or over shirts and vests for a more tapered look. Custom jacket made with very little shoulder padding and canvasing. This garment is extremely lightweight and breathes very well making it ideal for warmer climates and staple travel pieces. 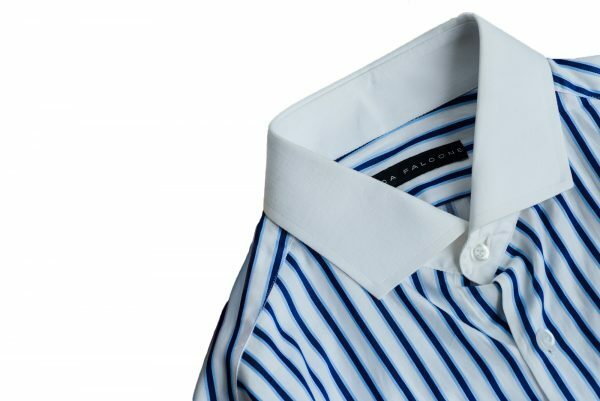 For our custom shirts, we have a wide range of fabrics to from Italian, English, and Swiss mills. We also have a collection of stretch materials made from lycra to allow movement for tighter fits. 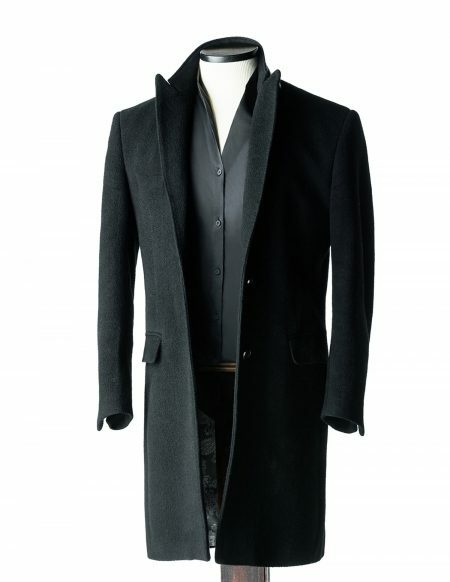 Single stitched, structured interfacing is used for collar and cuff construction. All custom pants are made to each of our customers specifications. Reinforced waist bands with rubberized accents on the inside to keep the shirt from untucking. Heel guards and hidden pockets are also standard features on every pair. 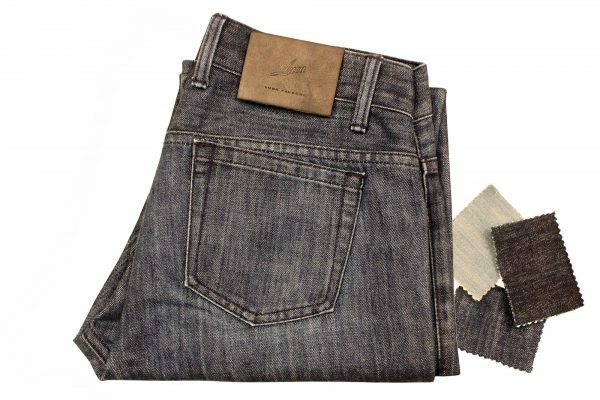 Custom denim is selected and made to exact pant measurements. Color, finish, buttons, stitching, monograming, front and back pocket style and size are all taken into consideration when creating that perfect pair of custom jeans. 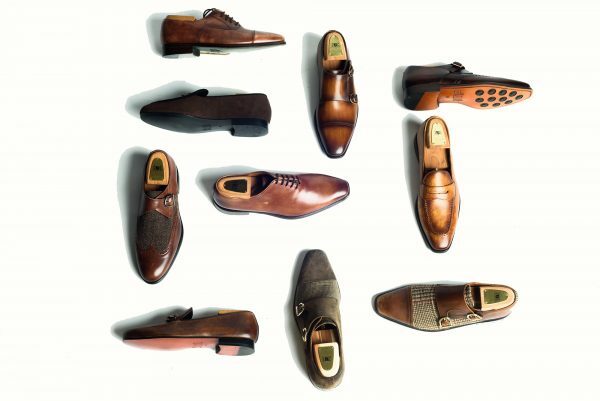 With our online designer you can design the custom shoe that perfectly fits your suit, personality, and lifestyle. Start designing your custom pair today. 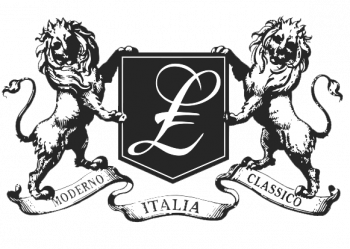 Our neckties are all hand made in Italy. 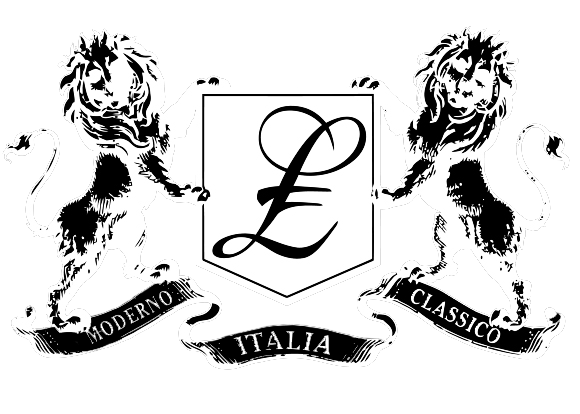 Our silk comes from Lake Como and is then hand made in Milan. Each one of our Pocket Squares are hand rolled using the best silk and silk / linen blends. 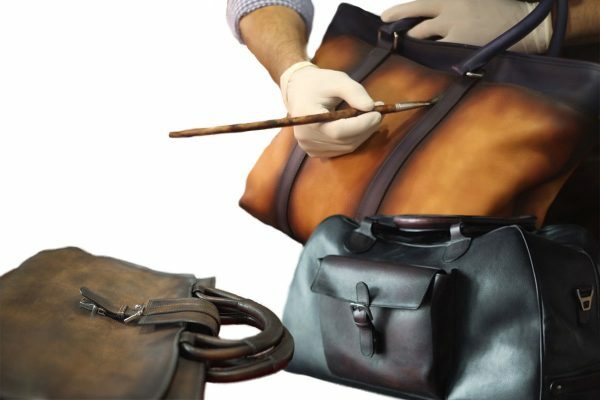 Our custom bag collection consists of hand made custom briefcases, duffel bags, and backpacks. 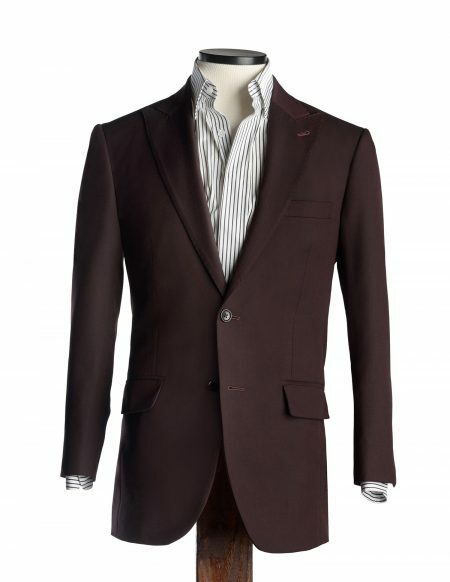 Shoulder Style: We are offer 3 different shoulder finishes: Capped, Neopolitan, Roped.